The Stolte Family Foundation (SFF) believes in creating a sustainable future where everyone has the opportunity to reach their potential. To that end, we invest in organizations that champion systemic changes in education and environmental policy and practice. To ensure the greatest impact, we take a holistic approach—listening and learning about why things are the way they are, and building and leveraging relationships in the community to identify and implement the most effective solutions possible. Chris and Heidi Stolte believe that when given the opportunity to make a positive impact, it must not be wasted. When such an opportunity arose in 2015, they established the Stolte Family Foundation (SFF) to ignite systemic change in education and environmental policy and practice. Heidi, a former educator and community volunteer, is actively involved in strengthening education for all students. With SFF, she champions a community-led approach by supporting organizations that are representative of—and deeply engaged with—the communities and families they serve. Chris, co-founder of Tableau Software, aims to tackle the climate crisis and preserve our natural world. With SFF, he is applying an analytical lens to identify and support policies and technologies that will accelerate our transition to a sustainable and equitable clean energy future. 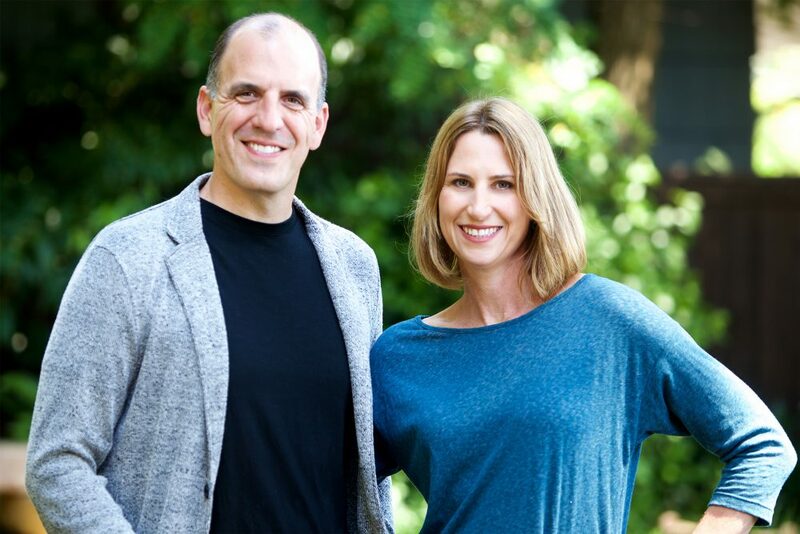 Together, Chris and Heidi are working with communities in and around Seattle to understand root causes and support efforts that will have a lasting effect. For the Stoltes, being able to give back is a chance to realize their shared vision of creating a more equitable and sustainable future where all children can thrive. Kim Wright, founding Executive Director of the Stolte Family Foundation (SFF), has advised the Stolte family throughout their earliest years of giving and helped frame the Foundation’s priorities and mission. 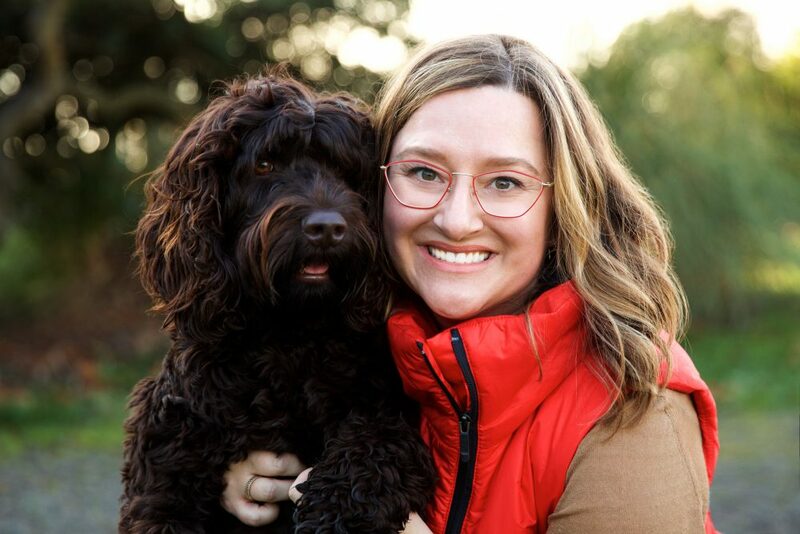 Prior to joining SFF, she spent nearly a decade as Director of Family Philanthropy and Philanthropic Services at Seattle Foundation, where she managed a team of philanthropic advisors and served as the primary advisor for 60+ impact-driven individuals and families. She also served on the National Center for Family Philanthropy’s inaugural Community Foundation Advisory Council and the Community Foundation’s Advancement Network Board. Born and raised in Seattle, Kim has worked in the local philanthropic sector for more than twenty years and is known both locally and nationally for elevating and innovating the philanthropic advising field. As a former Executive Director and Program Officer, she brings nonprofit management experience and trusted community relationships to her work with philanthropic partners. Kim holds two Bachelor of Arts degrees (in Sociology and Humanities) and currently devotes her voluntary leadership work to expanding and advancing progressive initiatives as a board member of Bolder Giving and a board of advocates member for Planned Parenthood (Great Northwest and Hawaiian Islands). Anna brings more than a decade of experience working with philanthropies and community-based organizations to help children and families reach their full potential. Prior to moving to Seattle, she served in a dual role at the William Penn Foundation in Philadelphia, aligning the foundation's strategies and operations for effective grantmaking, and managing advocacy and research grants designed to build support for equity in school funding. She also served on the board of Philanthropy Network, the Philanthropy Northwest equivalent for Greater Philadelphia, and on the selection advisory council of the Greenlight Fund, an organization designed to "greenlight" evidence-based programs seeking expansion. Prior to 2011, Anna worked with nonprofits as a development and strategic planning consultant, both independently and with Philadelphia firm Fairmount Ventures. She served as a Coro Fellow in Public Affairs in Pittsburgh, ran youth programs at an interfaith organization in Philadelphia, and was an Americorps VISTA through a post-graduate leadership development program. Anna was born and raised in Oakland, California. Anna is excited to call Seattle home and work collaboratively with King County's diverse communities to make a meaningful impact on the education system.